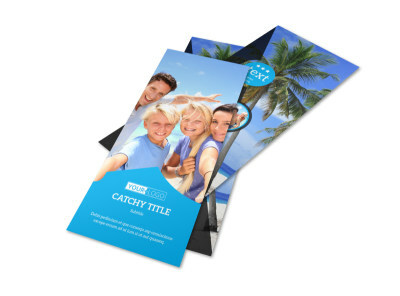 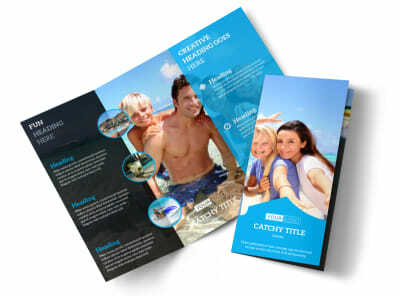 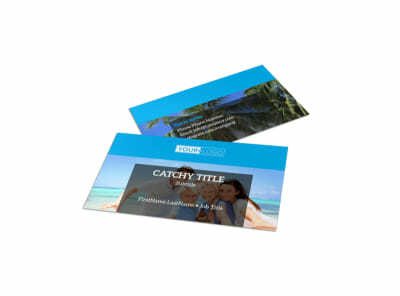 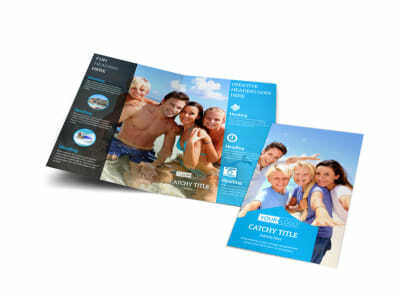 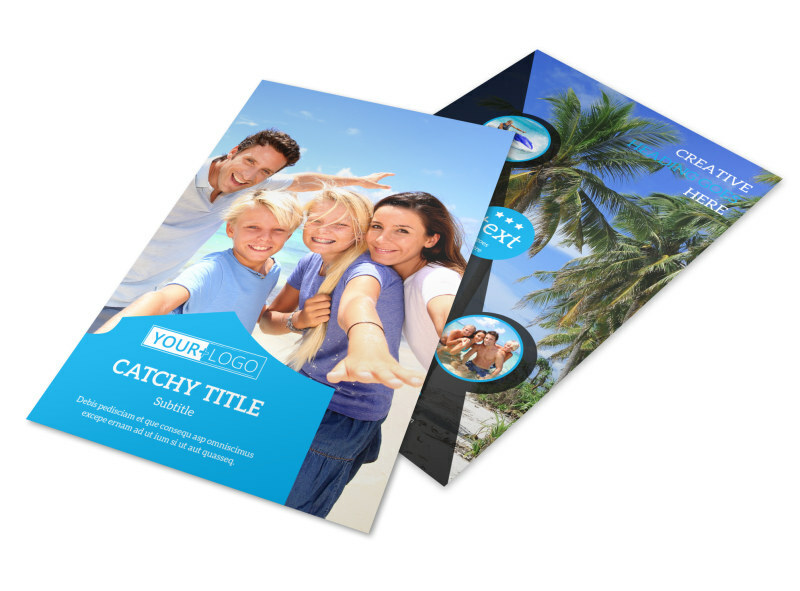 Customize our Getaway Beach Resort Flyer Template and more! 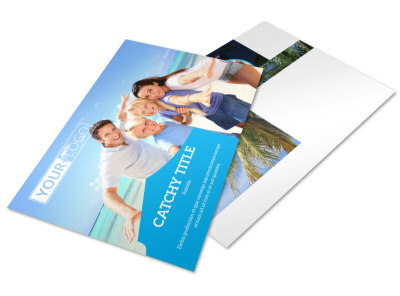 Travelers have choices when they are choosing a resort; use customized getaway beach resort flyers to showcase while your resort is a top destination. 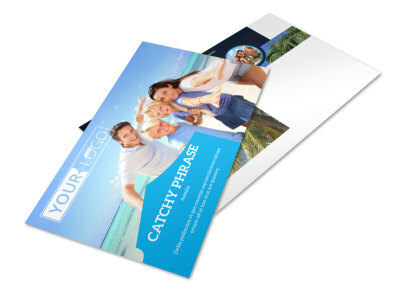 Use our editor to upload images and graphics that showcase your resort in its best light, and then use custom text to detail any special offers and ongoing promotions that you have. 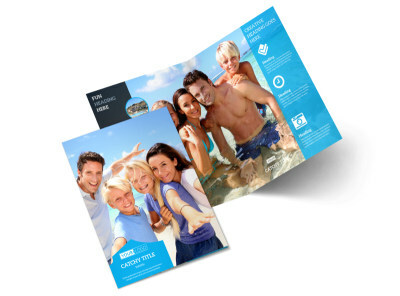 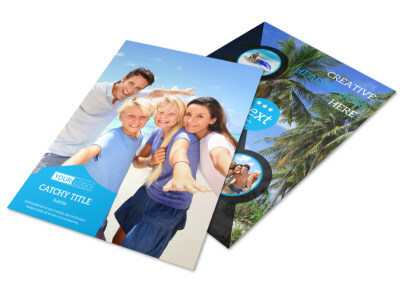 We can print your resort flyers using premium paper and ink, or you can opt for self-printing to get them in hand right away.